Our naturally dried vegetables are a choice ingredient for all prepared foods. Whether it’s for retail bulk sales or for food transformation in your industry, our production of dehydrated vegetables will meet and even surpass your needs. Our dehydration technique slowly dries vegetables by circulating hot air around the produce. This process gently removes water from fresh vegetables while retaining their nutrients, flavours and colours. No sugar, salt, oil or preservatives are added. Our dehydrated vegetables are 100% natural, tasty and excellent for your health! Having implemented superior standards of quality and having obtained important certifications, we guarantee the excellence of our dried vegetables. Dried carrots are used in many food products such as soups, stews, breads, granola bars, muffins and many others. This vegetable is one of foremost cultivated across the world. Organic or conventional, our carrots are dehydrated into 4 mm pieces. When dried, our carrots may be preserved up to 15 months when they are stored in a cool and dry place. 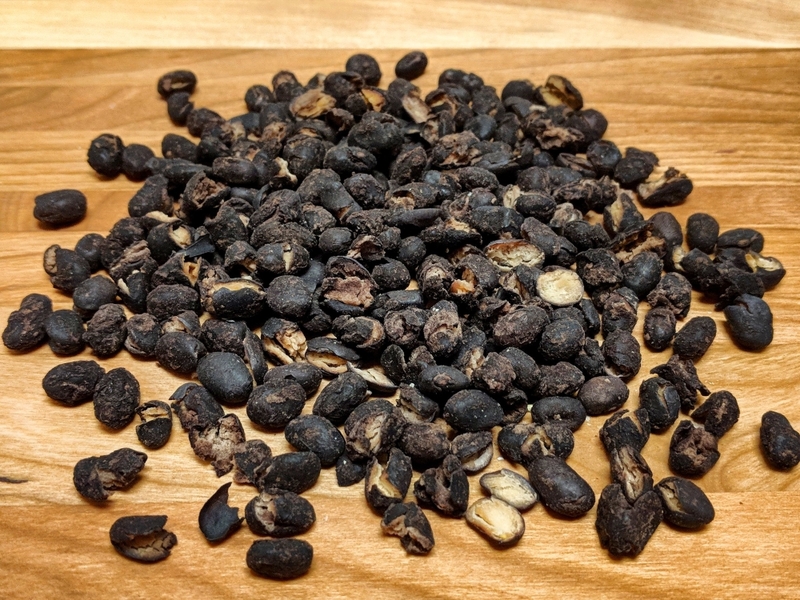 Our dried black beans are excellent in soups, stews, muffins and so many other ways. The black bean which is eaten actually comes from a bean pod. We offer these beans dehydrated, in both their organic and conventional versions. The dehydrated black bean has a shelf-life of up to 3 years when it is stored in a cool and dry place. Dried corn, conventional or organic, is present in a good number of prepared food products. It is excellent in soups, salads, seasonings as well as in other recipes. Our natural dehydration process gently eliminates water from the kernel while retaining all of its nutrients and exquisite flavour. 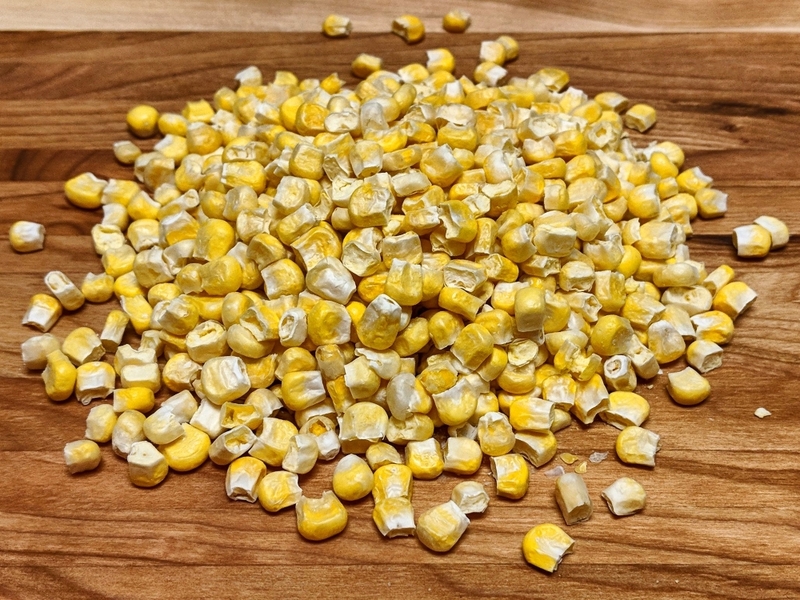 Once dried, corn kernels may be stored up to 3 years in a dry and cool place. The dried onion is without a doubt one of the most used dried vegetables in the world. It is found in a multitude of products including seasonings, soups and salads among others. Organic or conventional, our dehydrated onions are offered as onion flakes. Stored in a cool and dry place, dried onions may be kept up to 3 years. Our dried peas constitute a wonderful way to add dried vegetables to your recipes. Easily rehydrated, they are excellent in soups, salads, stews and many seasonings. We offer organic and conventional whole peas, dehydrated naturally and without any food additives. 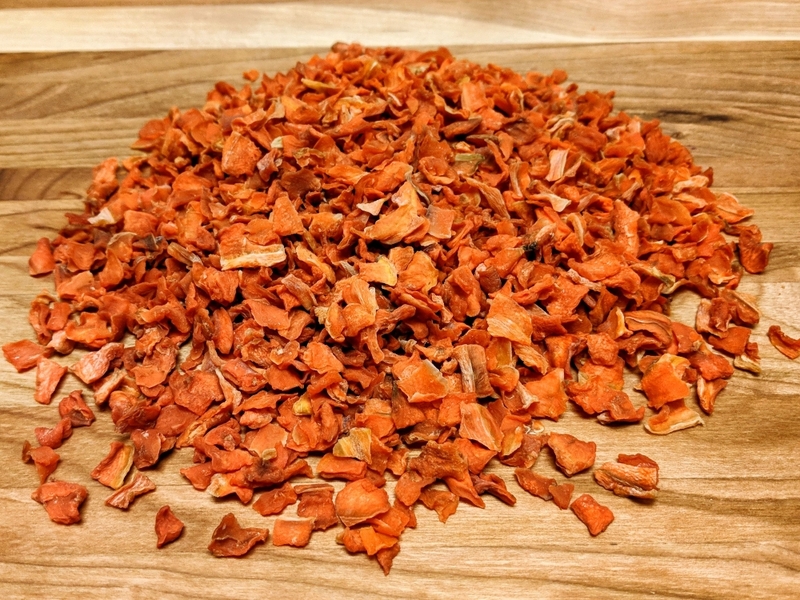 When stored in a cool and dry place, this dried vegetable may be preserved for up to 3 years. The dried pepper is truly an all-purpose vegetable, which may be used in so many different ways. It can easily be added to prepared foods including seasonings and soups. 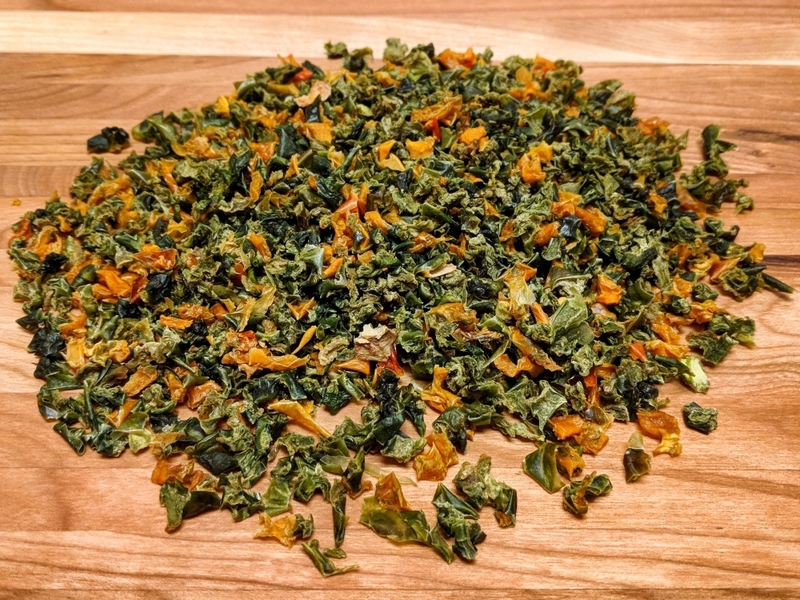 Of various colours, our dehydrated peppers are available in organic or conventional versions. As a dried vegetable, peppers may be preserved up to 3 years in a dry and cool place. Our dried vegetable mixes – chili, soups, diced mixed vegetables – are absolutely perfect for cooking nutritious meals. Neither salted nor seasoned, you will be able to control the ingredients in your recipes and adapt them to your taste. 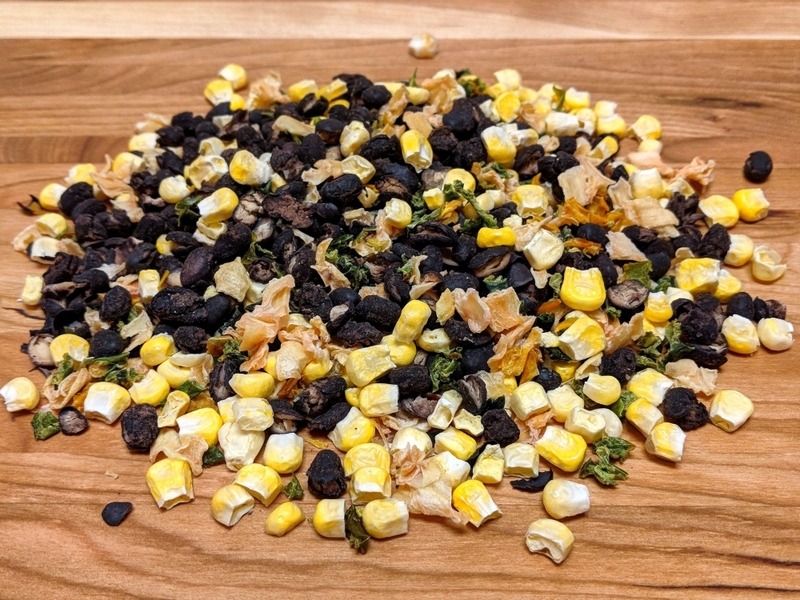 Our dehydrated mixed vegetables are available in organic or conventional versions, which may be kept up to 3 years when stored in a dry and cool place. Dehydrated with a 100% natural process, their flavour is fantastic. You can’t find the dried vegetable you are looking for?